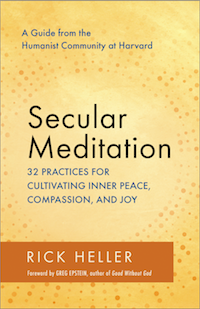 Rick Heller is the author of the new book, Secular Meditation: 32 Practices for Cultivating Inner Peace, Compassion, and Joy — A Guide from the Humanist Community at Harvard. 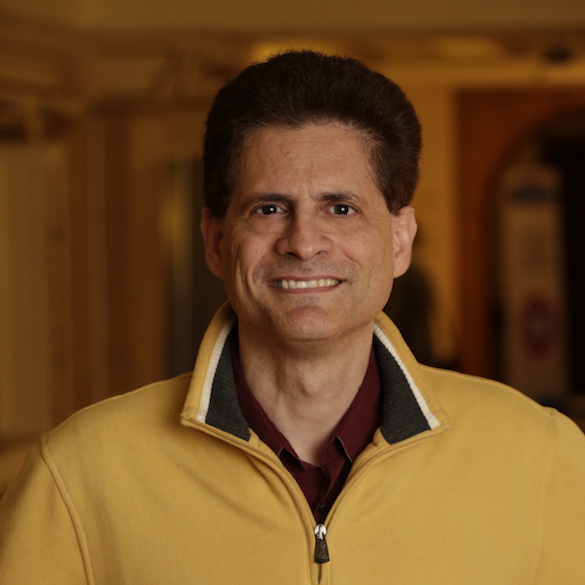 Rick leads weekly meditations at the Humanist Community at Harvard. You are welcome to join us if you are visiting the Boston area. You can find more information about the meditations and RSVP here. Rick received a master’s degree in journalism from Boston University. Some of his articles can be found on the Writings (Other) page. He also holds a master’s degree in public policy from Harvard’s Kennedy School of Government and a bachelor’s degree in electrical engineering from MIT. Rick can be reached via email at rickhellerpub-media@yahoo.com.